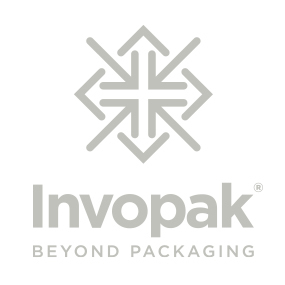 Invopak stocks a range of PET bottles in a variety of sizes. Our PET bottles are lightweight, crystal clear, recyclable and food grade. Manufactured from Polyethylene Terephthalate (PET) these bottles are incredibly durable, shatterproof and serve as a fantastic alternative to glass. PET has significantly high barrier properties which makes it ideal for storing, transporting and decanting a wide variety of products from food, pharmaceutical, cosmetics, chemicals and detergents. Our PET bottles are available in pack and pallet quantities. Full specifications and certifications are available to you on request. For more information on our PET bottles, contact us today.